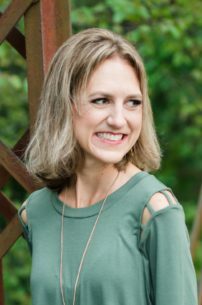 A few weeks ago I shared my current obsession with the topic of brain fitness. In that post, I talked about how I’ve been exploring cognitive training as one way to increase my own mental acuity. However, brain training is only one route to improving cognitive fitness. 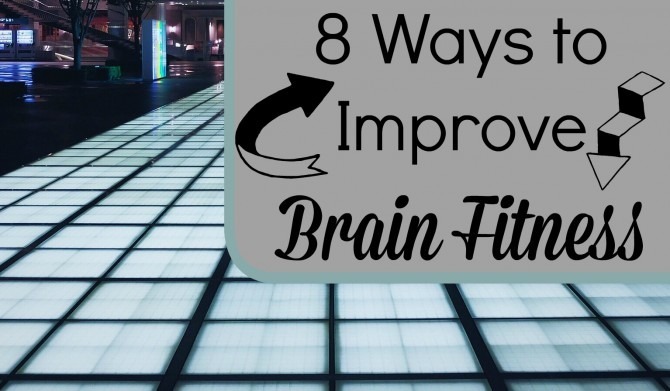 Today, I thought it would be fun to share a few other strategies for promoting brain fitness, along with some of the interesting research I’ve found regarding these methods. I’ve already been working to incorporate more of these brain-stretching tasks into my own life, but there is plenty of room for me to step up my brain fitness routine on many of these fronts. Electronic brain fitness games might be trendy right now, but traditional games can be just as effective for improving brain health. The part of the brain being exercised will vary depending on the type of game being played: crosswords challenge language and memory areas, while jigsaw puzzles provide exercise for the parietal lobes (responsible for integrating sensory information from various parts of the body). Games that involve planning ahead, like Sudoku and chess, can stimulate the brain’s frontal lobe (the part of the brain responsible for higher-level reasoning and decision making). Reading (my personal favorite route to brain fitness) has numerous benefits, including improved focus and concentration, vocabulary expansion, better memory, and stronger analytical skills. Reading from a range of genres provides the most benefits to brain health: reading fiction gives us practice with detecting emotional subtleties, resulting in increased social and emotional intelligence; reading biographies, history books, and other forms of non-fiction introduces us to novel concepts and ideas that our brains then connect to everyday events. Meditation is often cited as the single best thing you can do for your mental health. Research has shown that people who regularly meditate have increased folding in their brain cortex, resulting in faster processing, improved emotional control and self-regulation, and increased introspection and awareness. Other benefits of meditation include relaxation, decreases in anxiety and depression, and improved energy levels. Adult coloring books are having a moment right now, and for good reason: the practice of coloring has been lauded for its de-stressing powers, but it is also effective for stimulating the areas of the brain related to motor skills, the senses, and creativity. I haven’t personally gotten on board with this trend (yet! 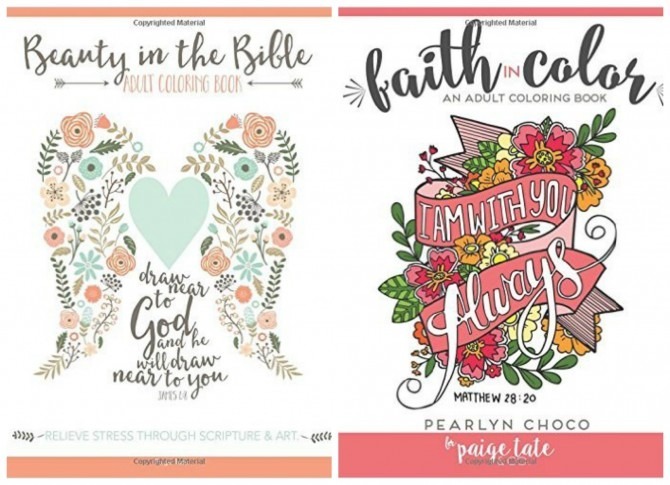 ), but I’m currently eyeing these inspirational coloring books that incorporate scripture into their pages. We all know about the importance of sleep: scientists believe that our brains consolidate memories and learning during sleep, and a lack of sleep impairs attention, alertness, concentration, reasoning, and problem solving. (As a sleep-deprived mom I have certainly noticed impairment in each of these areas!) However, sleep doesn’t have to be consolidated to a single block of time: the practice of segmented sleep (waking up for a few hours during the night before going back to bed) allows for a rich time of mid-night creativity. The obvious downfall to segmented sleeping is that it requires a twelve-hour block of time, which doesn’t mesh well with our modern eight-hour workdays. However, if you would like to give segmented sleeping a shot, this article goes into more detail about its history and efficacy. According to some experts, vigorous exercise (even more than meditation) is the single most important contributor to cognitive health. Exercise increases heart rate, which pumps more oxygen to the brain. It stimulates the growth of new connections between brain cells, and it triggers the release of hormones that can provide a nourishing environment for the growth of brain cells. Whenever possible, get outdoors for your exercise. Brain scans on people who had taken a walk through the park showed less blood flow to the prefrontal cortex than the brains of people who had simply walked alongside a highway; the brains of nature-walkers were quieter and their moods were markedly improved. Studies show that a diet rich in fish can improve cognitive function. Ingesting Omega-3 fatty acids (found in fish such as salmon and tuna) benefits the vasculature of the brain and decreases risk of dementia. One study found that people with higher DHA levels performed higher on tests of visual memory, executive function, and abstract thinking. Learning a new skill exercises your memory and forces your mind to form new associations. Activities such as painting or learning a new language require the coordination of multiple regions of the brain, and physical hobbies like dancing train short-range spatial skills. If you’re not ready to take up a whole new hobby, you can shake things up by making small changes to your daily routine, such as taking a new route to work or completing daily tasks in a different order. 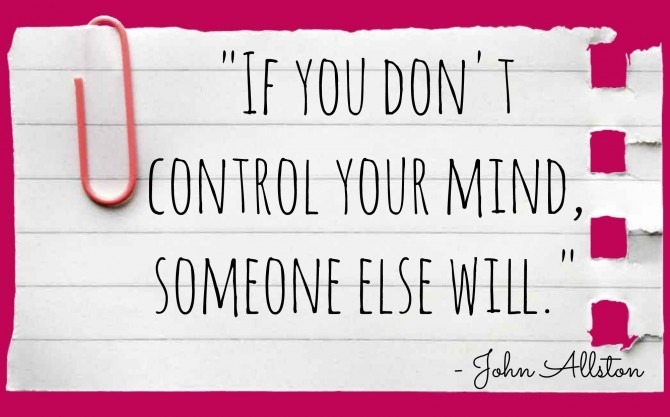 These small changes force your brain to pay attention and create new neural pathways. Which of these methods is your favorite way to work out your brain muscles? Do you have any other strategies that you would add to my list?